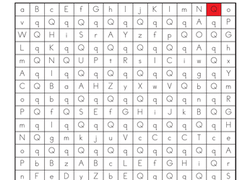 Help your kid follow the path from A to K, and boost her letter recognition skills while she's at it. 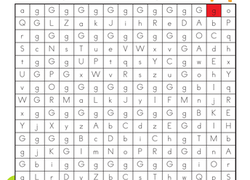 This letter maze features the letter G. Help the mother giraffe find her calf in this letter G maze. Halloween just isn't complete without a spooky house or two. 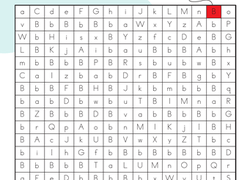 Brush up on those ABC's with a fun maze through the letter "A"! Help the ants march through the maze and get to the apples. Preschoolers practise identifying the uppercase letter B as they help the momma bird find her way back to her chicks. 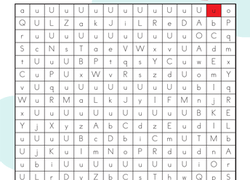 Kids draw a path from the unicorn to the pretty rainbow by following the U's in the letter maze on this year one reading worksheet. 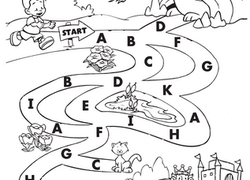 Kids draw a path from the soap to the hands by following the S's in the letter maze on this year one reading worksheet. Kids will have an A-mazing time completing this A maze! They draw a path from the apple to the hand by following the A's on this year one reading worksheet. 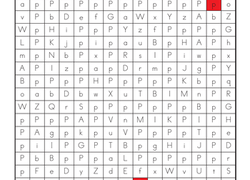 Kids draw a path from the pennies to the piggy bank by following the P's in the letter maze on this year one reading worksheet. Fireman Fred needs help finding his water hose. As your child finds a path from A to Z, she'll practise learning her ABC's! Preschoolers learn the letter W as they follow the path of W's to help reunite Sam and Sally the Spiders. 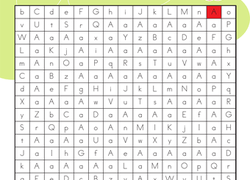 Kids get the rocket get back to Earth by doing an R maze on this year one reading worksheet. They draw a path from the rocket to Earth by following the R's. Kids rescue a balloon by completing a B maze on this year one reading worksheet. They draw a path from the balloon to the fence by following the B's. 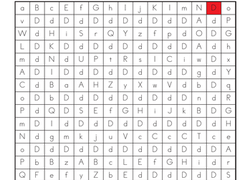 Kids completing this helicopter alphabet maze get great practise with letters and alphabetical order. They also exercise thinking and fine motor skills. Kids help a playful dolphin by completing a D maze on this year one reading worksheet. They draw a path from the dolphin to its ball by following the D's. Someone spilled the milk! 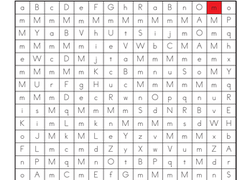 Kids follow the M's to draw a path from the milk carton to the mug in the letter maze on this year one reading worksheet. How many words do you see that end in "-ap"? Help your little reader start to recognise the similarities among words with this fun maze.